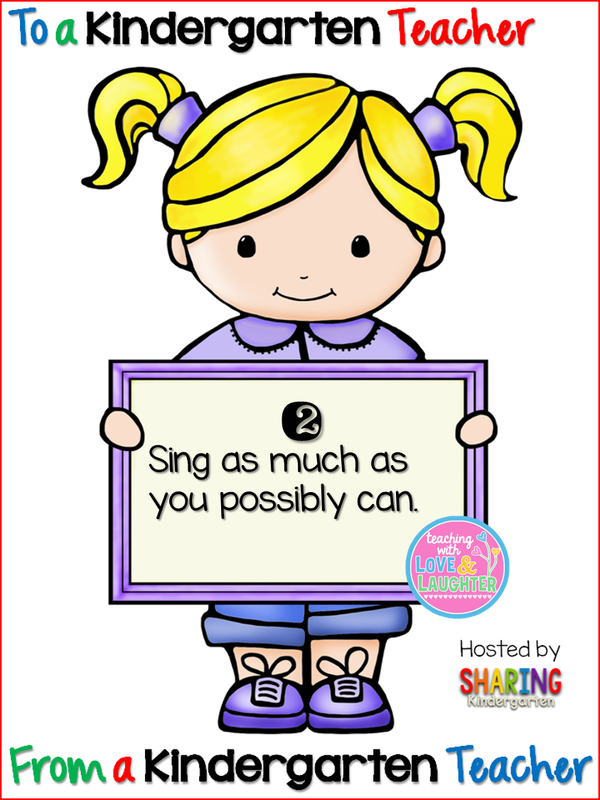 Teaching With Love and Laughter: Tips to a Kindergarten Teacher Linky Party! Love my timer too! 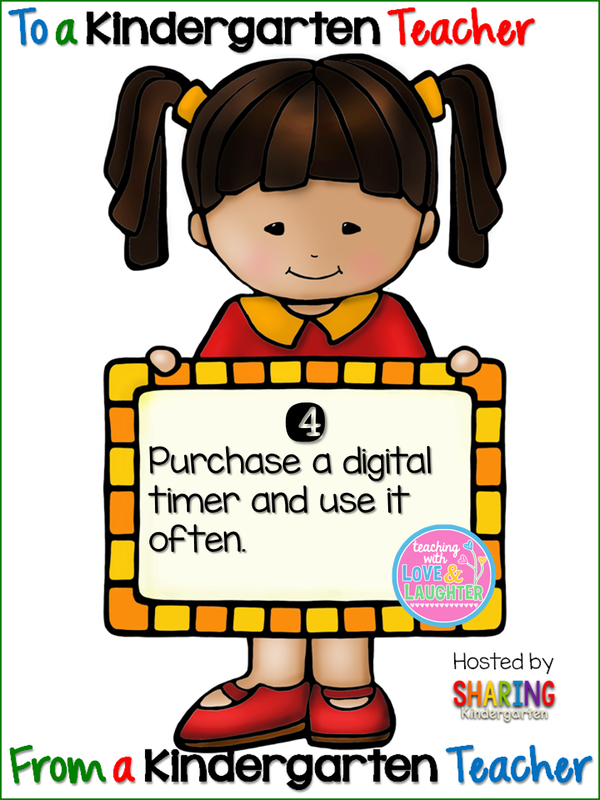 I use the clock/timer app on my iphone since I carry it around the room for Plickers, audio notes to myself or Class Dojo. :) Love your post! Using your phone timer is a good idea! Great tips! 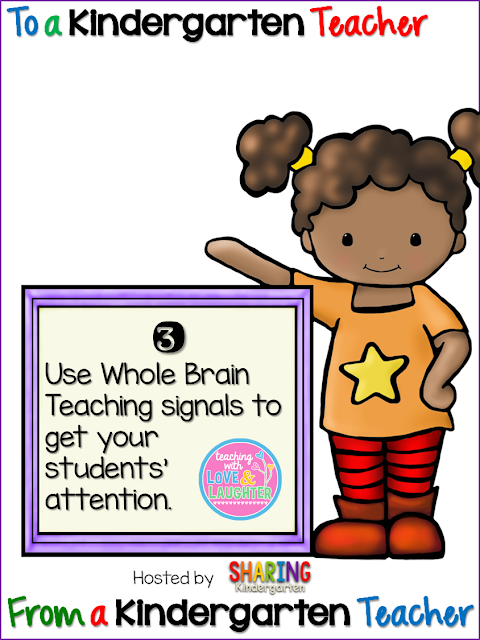 I have just started digging into WBT and can't wait to incorporate it more next year! You will LOVE it Carrie! What timer did you purchase? Totally agree with you that modeling is SO important! 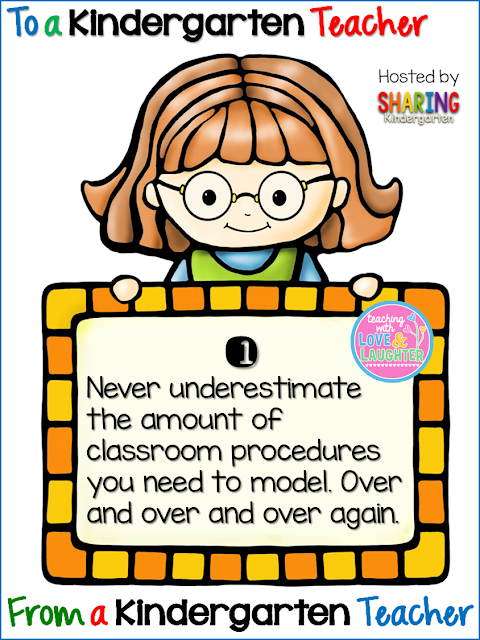 Taking the extra time to model everything definitely pays off when students become so much more independent because they know exactly what to do and what is expected of them. Thanks for sharing your tips!! I used Whole Brain Teaching Rules but not the signals. I definitely need to try them for the coming school year! Thanks for sharing!